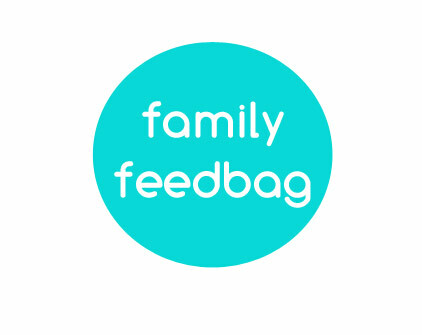 The look of Family Feedbag has completely changed this week with post after post of holiday giveaways. 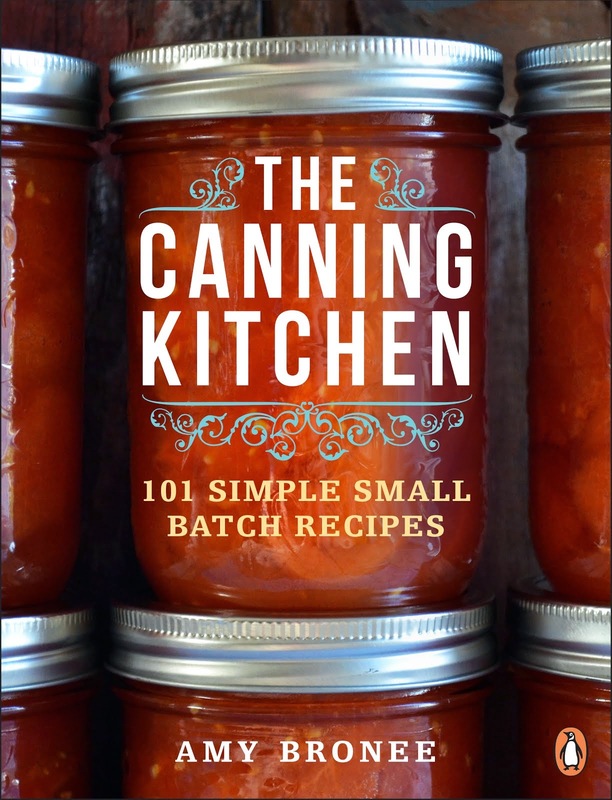 It's my way of saying thank you for reading along this year and celebrating this love of home cooking we share. On Monday, I posted my list of 2014's Best Christmas Gifts for the Home Cook, and I'm spending a week giving away everything on the list, one gift at a time! One thing we should allow ourselves more often is a refresh of our baking tools. If you still have the muffin pan your mom gave you when you got your first apartment, or your rolling pin handles are falling off, it's easy to lose the thrill for baking. New tools can help you find your muffin motivation again, making the baking process easier and getting you better results. 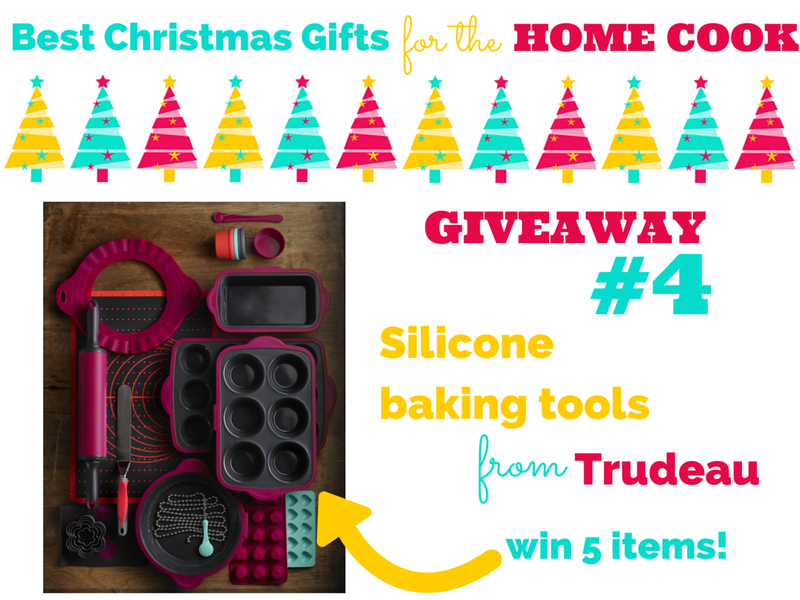 I love silicone baking tools from Trudeau. This Canadian company makes almost every kitchen tool you could imagine, and their line of silicone products is superb. I have tried silicone muffin pans from other companies before, but the Trudeau Structure Silicone Muffin Pan is perfection. The cups hold their shape firmly, but are flexible enough to pop baked goods out easily. This is smart, next generation silicone bakeware that produces excellent results. Trudeau would like to surprise one Family Feedbag reader with 5 items from their silicone collection! To enter the giveaway, leave a comment on this blog post telling me why you need some new baking tools. BE SURE TO LEAVE YOUR EMAIL ADDRESS so I can contact you if you win. There's still a weekend of winning ahead, so come back on Saturday and Sunday for a chance to win even more from the Best Christmas Gifts for the Home Cook wish list. Canadian residents only. One entry per person. Contest closes on Thursday, December 11th, 2014 at 9 p.m. Eastern/6 p.m. Pacific. Winners will be contacted directly and announced on FamilyFeedbag.com. I only have one sad, old muffin tin so a new silicone set would be amazing! It would mean motivation to do my own baking rather than paying 3 or 4 bucks a muffin at the coffee shop! I am in desperate need of updating my pans and these look so pretty!! I would love to add any of these Trudeau silicone baking to my collection especially the muffin cups. I'll admit it: I don't really *need* new baking tools, but I *want* these, especially the structure silicone muffin pan. Mine is really floppy and has a rip in it. juliebumboolie at yahoo dot com. I bake a lot and I have never baked in silicone before and would love to give it a try. Ohh these are just gorgeous! I am in need of some "good" baking tools. I have very cheap stuff that is flaking and scratched up. Our family is not buying anything for 365 days as an experiment to "use it up, wear it out, make it do or do without". Yesterday we ran out of parchment paper... so some new reusable enviro friendly silicone baking tools would be quite the blessing to us right now! My sister-in-law would love it if I (finally) stopped borrowing her mini muffin tins! Anyone that loves baking can always use new baking tools to try out! I don't have any baking tools. I am starting to get more into baking now. Thanks for the post! I did not know about these Trudeau baking tools before! I'm aiming to be a better baker in 2015 so these tools will help me as I venture into baking! I bake cookies with silicon baking sheets. The results are fantastic and I would like to try new silicone baking products. Making muffins and loaves are at the top of my list. My tools are hand me downs and everything sticks. I would love to try silicone products. I think I would get back in the kitchen more often. I've had way too many baking fails, which have left me with many burnt muffin tins, cake pans, and loaf pans burnt so poorly to the point I can't "let soak and wash off". Oh and don't forget those #piefail incidents when I was too busy licking the spatula clean while treats are baking up in the oven... new equipment would mean no more burnt tasting treats, which is always very exciting!!! I have never owned any silicone baking tools and have heard amazing things about them! Would love to try them as all my baking tools are getting old. I need new baking tools because so far all my baking tools are communal, which means they get beat up and destroyed by my roommates. I'm going to have my own place soon, so I would love to have some new tools that I can take care of and use to make amazing Christmas cookies and annual gingerbread house! Because Christmas, because baking, because........... does one really need a REASON for more baking gear? Many of my baking tools were gifts from when I was married in 1984!! Silicone baking tools weren't invented then! Ok, I totally need new baking tools because I hardly have any and the ones I do are metal/rusting. My daughter loves to bake and this would help matters!! Great question! I will celebrate my 20th wedding anniversary next August. All of my bakeware I received at my bridal shower in 1995! Yes ... I do need some new things! All of my baking equipment is from my wedding which was 13 years ago! The pieces are showing their wear! I need because I love to bake and cook..and, lost my collection is a fire..so starting over again. Thanks so much. Gee why do I need new baking stuff - mine is the traditional metal bake ware and I do have some glass. I have never owned silicone or tried it but I am sure I would love it. Just the chance to try something new when baking and cooking would be great. New baking tools to replace the old. I have never try baking with silicone so I would love to try it! I'd like some silicone to.replace some.of my well used aluminum pans and dishes for baking. This looks like an amazing collection! I have had many well-loved baking tools for the past twenty years, and some as hand-me-downs are even older than that. In fact,the handles on my rolling pin ARE falling off. How did you know that, Amy? :) So it's definitely time to update my baking arsenal. I have one or two silicone pieces, which I love. The muffin pan and the pie items in this giveaway look especially enticing. pjmarchese(at)gmail(dot)com.